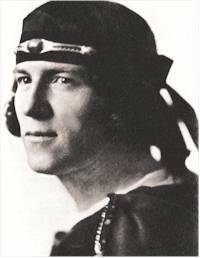 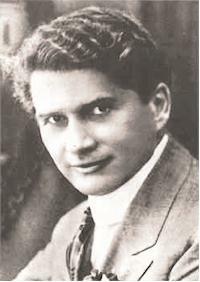 He was a singer as well as a composer, impresario and singing teacher. 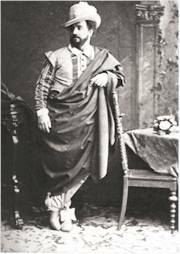 Perhaps the most celebrated tenor at his time he was unequalled in Mozart (Don Giovanni, Così fan tutte, Die Zauberflöte, La Clemenza di Tito), Rossini and Donizetti. 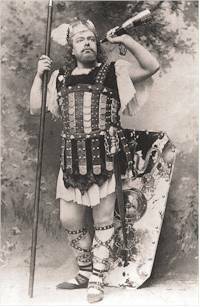 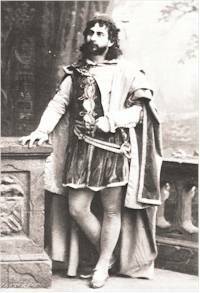 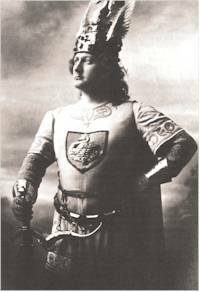 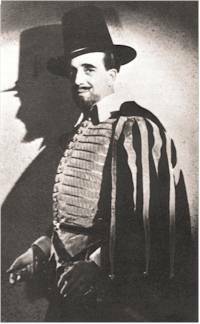 García composed 51 operas, 22 in Spanish (Tonadillas), 21 in Italian and 8 in French! 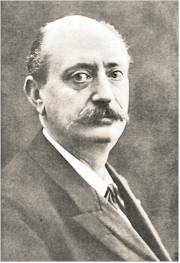 In a number of his works he fused Andalusian and bel canto elements. 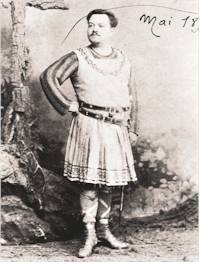 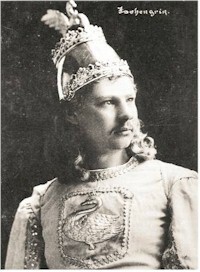 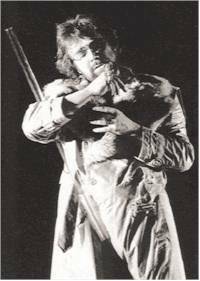 The critics praised him for his remarkable flexible voice (ornamentation), for his musicianship and skilful acting. 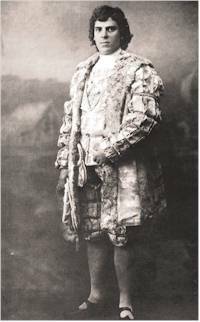 The voice was described as “a deep tenor.” In 1829 his voice declined and he dedicated himself to teaching. 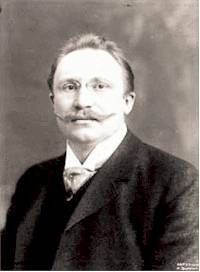 His legacy, in the hand of his children, was widely carried into the 20th century. 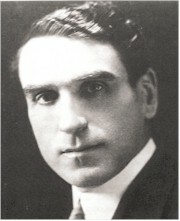 He studied as a baritone with his father and music theory with F.J. Fétis. 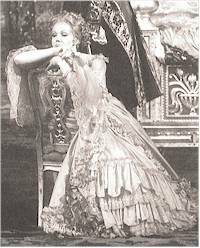 His voice was soon in decline and he retired early in 1829. 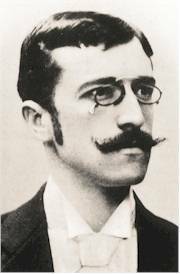 Subsequently he did administrative work in French military hospitals, where he studied the physiological aspects of the voice. 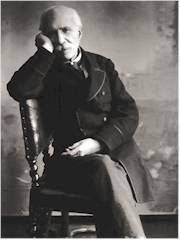 His “Mémoires sur la voix humaine” (Paris, 1840) was the foundation of all subsequent investigations into the voice, and his invention of the laryngoscope (1855) brought him world fame. 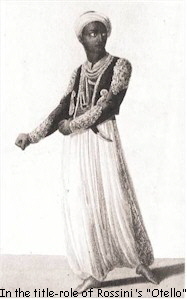 His “Traité complet de L’art du chant” (1840) became a standard work. 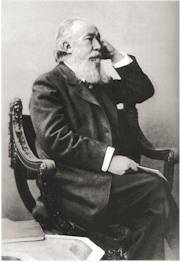 He was a professor at the Paris Conservatoire (1847 - 1850), the Royal Academy of Music in London (1845 - 1895) and the Royal College of Music (1883 - 1895). 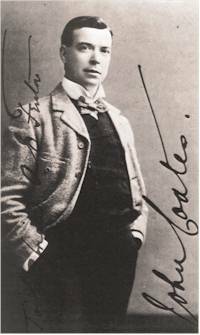 His school of singing produced some of the most famous singers of the 19th century. 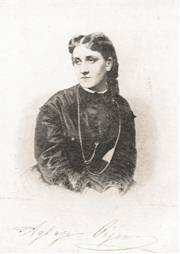 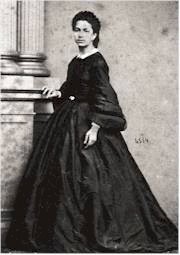 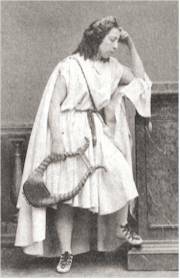 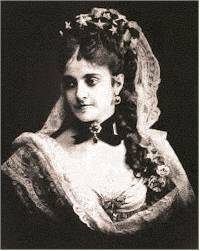 His first wife was the noted soprano Eugénie (Eugenia) Mayer who appeared as Abigaille in Nabucco (1848). 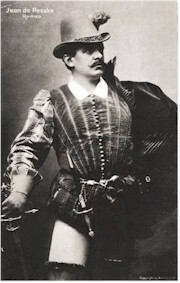 Their son was the baritone Gustave García who also enjoyed a teaching career. 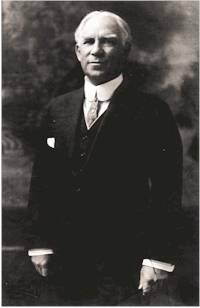 Manuel García II reached the high age of 101. 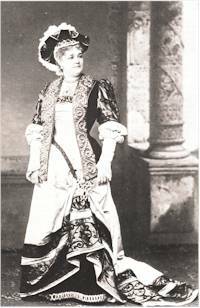 She studied as a mezzo-soprano with her father and made her debut in 1825 as Rosina. 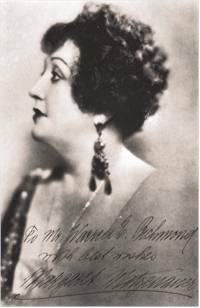 She became very soon one of the most celebrated singers of her time. 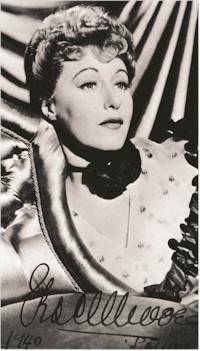 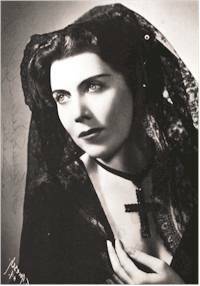 She appeared in a variety of Rossini’s operas (Tancredi, Otello, Il Turco in Italia, La Cenerentola, Semiramide) but also succeeded in Donizetti’s Maria Stuarda and in Meyerbeer’s Il Crociato in Egitto. 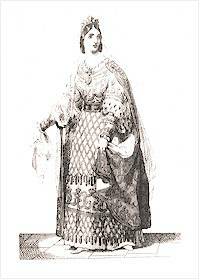 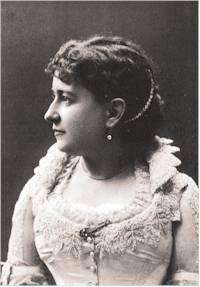 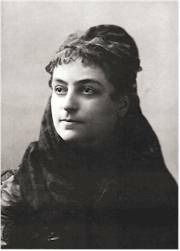 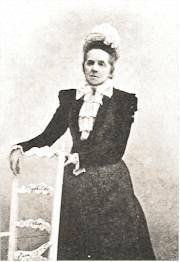 She sang with tremendous success in Bellini’s operas (La Sonnambula, I Capuleti e i Montecchi). 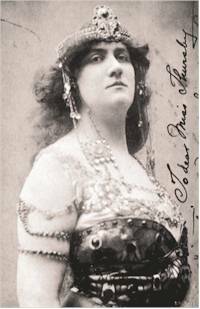 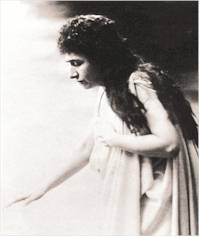 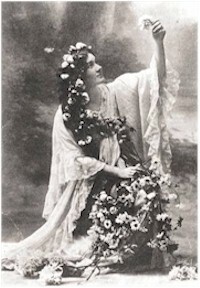 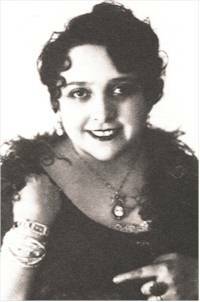 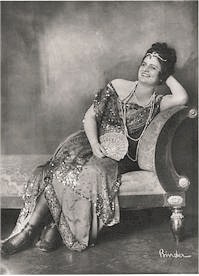 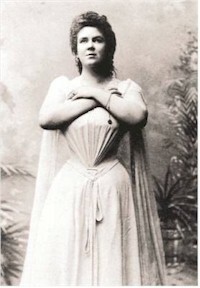 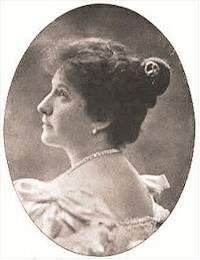 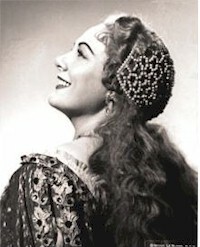 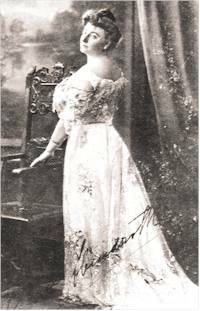 Bellini adapted the role of Elvira in I Puritani especially for her but the opera was turned down by the management of the Naples Opera House and she never sang it. 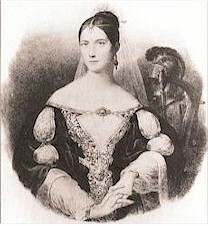 In 1836 she married the violinist Charles de Bériot. 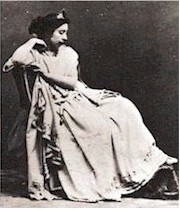 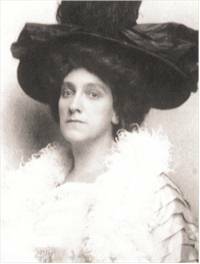 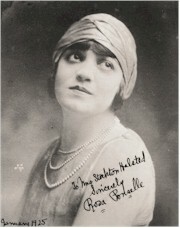 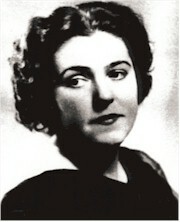 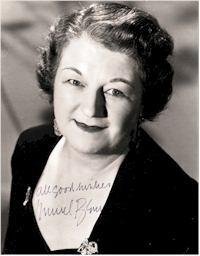 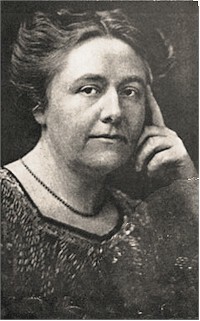 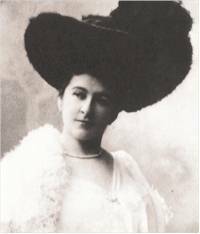 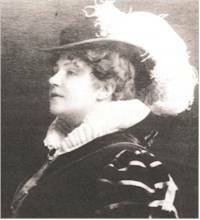 She created Balfe’s The Maid of Artois which was especially composed for her. 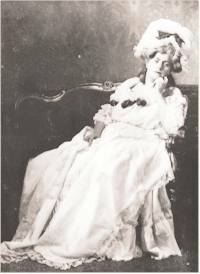 A riding accident when she was pregnant resulted in her death at the early age of 28. 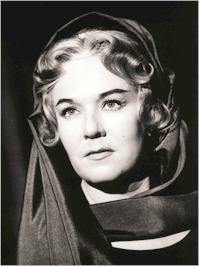 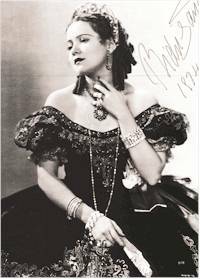 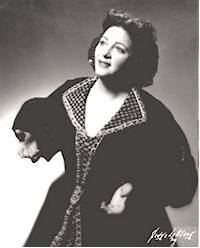 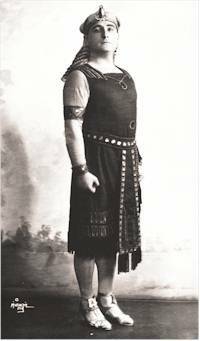 To judge from the roles adapted for her by both Donizetti and Bellini, the range (g to e’’’), power and flexibility of her voice was extraordinary. 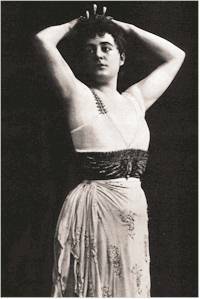 Her early death turned her into a legendary figure.